Chance the Rapper's Coloring Book arrived last night on Apple Music. It has since been made available for download for fans who do not have an Apple Music subscription. The mixtape kicks off with a Kanye West feature (mirroring Chance's feature on "Ultralight Beam"); the remainder of its features rival those of The Life of Pablo -- Kanye, Future, Lil Wayne, 2 Chainz, Young Thug, Justin Bieber, T-Pain, Lil Yachty, Jay Electronica, & more. Heavy gospel vibes throughout. 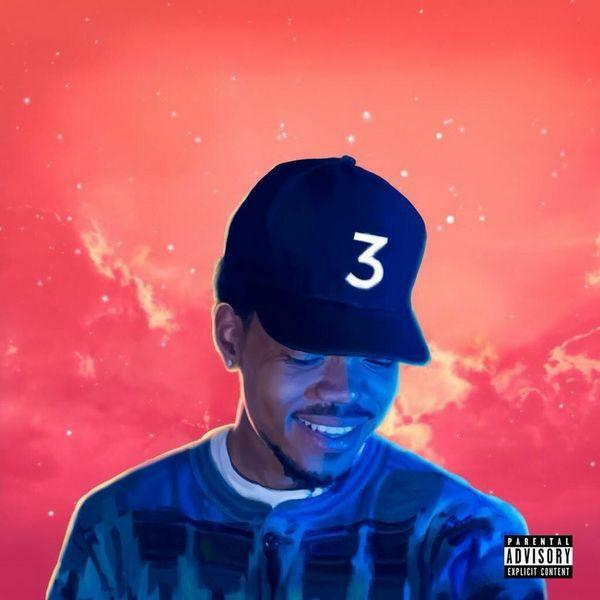 Anticipation for Chance's third mixtape has been enormous. Does Coloring Book live up to the hype? Listen and share your thoughts in the comments. Edit: Download has been removed due to copyright claim.